I don’t really keep tabs on many magazines, especially those in France, so I wouldn’t have known about this cover except that I saw it on a table at Singer’s shop. 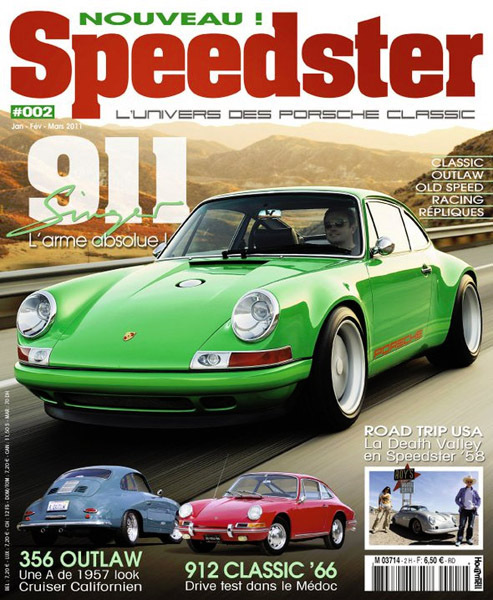 Regardless of the publication, I’m happy to see the Singer 911 on a cover, in particularly with this photo. It was my favorite image from the entire photoshoot.